All cabins have picnic tables & fire grates. Traditional cabins include heat & outlet. Comfort Camping Cabins provide heat,a/c, outlet, kitchenette, bathroom w/shower, sink & toilet. Ranch Cabins have double rooms & inc. TV, bathroom/shower, microwave, fridge, sink, coffee maker, toaster & gas grill. Absolutely one of the BEST campgrounds we used all summer. Stayed four nights and loved every minute. Lots of open space to walk our doberman. She actually got tired of walking so many times a day because we could explore the beautiful scenery on the many trails and made her go with us each time. Great facilities, great staff who helped coordinate a UPS delivery we needed to get from home (replacement eye glasses). Wonderful visit and hated to leave. We stayed four nights in a travel trailer in the base camp section. The setting is on a ranch just off the highway, it’s quiet and so beautiful. Convenient to town and all the scenic places. We had full hookups with cable tv. Everything worked well. Gravel pull through level site. Wifi was only available at the office. Restrooms and laundry facilities were nice and clean. Check in and staff were great. When the temps get close to freezing they turn the water off. It was at night and wasn’t an issue for us. This was our 2nd year here and we will be back. 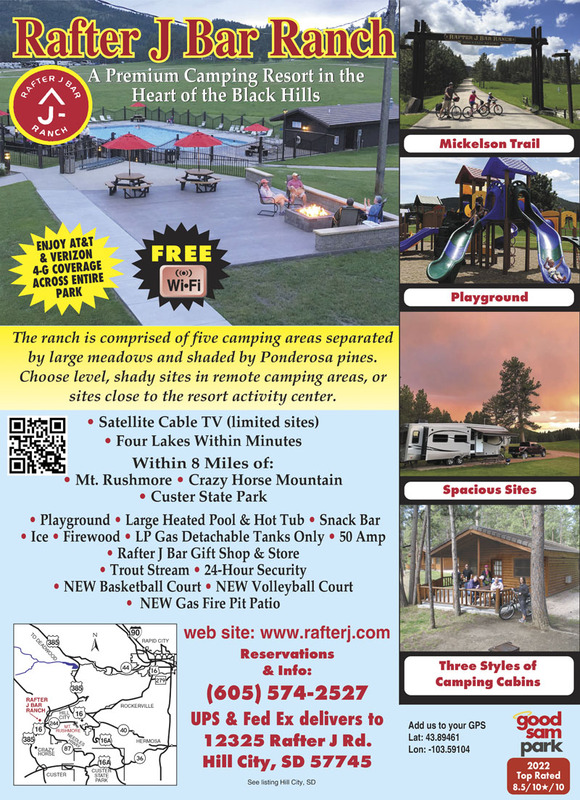 Outstanding RV Park! Staff was very helpful. Park is close to all the Black Hills has to offer. Very nice park. Beautiful. Could hear Elk in the Hills . Close to Crazy Horse and Mt. Rushmore. Weird cable / TV connections set up, but not a stay stopper. Roads need a little gravel / improving. Stayed here for 4 nights over Labor Day weekend. Close to all attractions and Hill City was nice town. Beautiful campground with lots of open space and big sites. Heated pool and first campground I've stayed at that has a hot tub! Awesome pancake breakfast served every day we were there. Nice store and very friendly staff. Only drawback was we were on one of the loop areas which was literally about 1/4 mile walk from the bathroom. Great campground for dogs, too, with lots of space to walk. Decent place to stay. Plenty of room. Would stay again. Large camp sites with plenty of room. We would stay here again next time we are in town. Our wifi did not work well but we have Verizon so we were OK. Plenty of pine tree's everywhere and large spots of open space for our dogs. Great place to stay our site was very big, wide and long. The pool seemed nice, it was a walk but was used a lot. The internet due to where we were located was weak but were able to get stronger access the closer to the main building. Very close to Mount Rushmore and Crazy Horse. When driving through Hill City and Keystone you see a lot of "campgrounds" that just look like trailer parks with rows of trailers lined up maybe 8-10 feet away from each other, practically no trees, and located very close to the main road through town. When we saw Rafter J we knew we really lucked out when making our choices over the internet! There's lots of room between trailers, large trees provide great shade, some spots back up to the Black Hills (gorgeous! ), the pool area is brand new and well kept, new park for the kids, clean bathrooms. AND Hill City isn't as "tourist trap-y" as Keystone. Great RV Campground and close to the Rushmore monument. Plenty of room between campsites and a large playground for the kids. We would go back to this location. Beautiful park with perfect location to explore the entire area. Very clean, spacious and scenic park. Multiple sections to choose from We were at "Base Camp" sites are closer together here but more conveniently located to the office, pool etc. 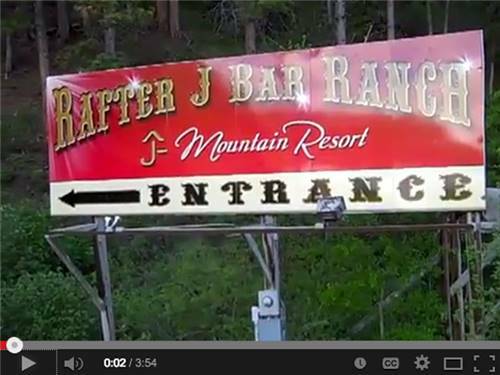 Rafters J Bar Ranch is one of the best RV Parks I have ever stayed in. It is big, spacious, clean and just down right beautiful. The people are very nice and polite. The spaces are very large with lots of room between units. If you have never been to the Black Hills before do stay at this park and you might plane on a week as there is so much to do in the area. We stayed 5 nights near the laundry room which was very clean. The park is beautiful and well maintained. Conveniently located near everything in the Black Hills. Very nice people. Excellent store and gift shop. Would definitely stay here again. We stayes 2 nights in the Main Loop of the campground. The restrooms are so clean and the showers are really nice. We were close to the laundry room and it was very nice!!! We will definitely like to be back qt this resort. It is very kid friendly and great pancake breakfast. The staff is friendly and there is lots to do. We even founf a small pond across the highway to fish! Amazing place! Grounds were beautiful with tons of well maintained grass areas. We camped with 3 other rigs and stayed for 4 nights. Close to Crazy Horse, Mt Rushmore, and Deadwood. Loved it! We stayed 5 nights in the treey area of line camp area. Shaded spot, too far to carry laundry tho. Very nice campground, friendly workers (although didn't really have contact other than check in). Also didn't use pool or hot tub. Bathroom were clean and bright. 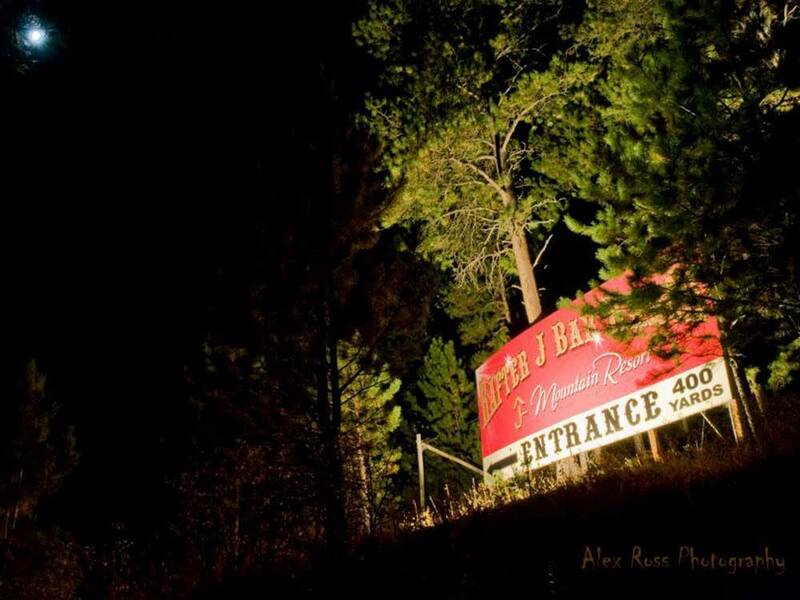 GREAT location to all Black Hills area attractions. Most beautiful scenic views from any campground we have stayed at anywhere. Its a rustic and modern ranch at the same time. Centrally located to Mt Rushmore, Crazy Horse and the Mammoth dig site. Also close to Rapid City if you crave traffic and city amenities. We were at the ranch the last 3 days of the season. Just wish we could have gotten there a week or 2 earlier. Businesses were closing for the season still Rafter J provided everything we needed for a great Black Hills camping experience. Missed going horse back riding there since it was already closed. Would definitely recommend. This campground is located perfect. It is central and scenic. The help this year were all foreign workers, which was a decrease in service from our previous visits. I love the place, except for the campfire enforcement team that is ordered to extinguish all fires at 11pm. This is camping. Since one or two complaints came through from people who need to be in bed by 10pm, the policy was changed years ago. The breakfast made up for this inconvenience in the past, but was removed this year as well. The owner stated that his senior crowd was his bread and butter and that we should stay elsewhere next time. I will be taking his advice and NOT be back. It is too bad because this place COULD be great. Large spacious campground with beautiful views. Staff were very helpful as the cable TV was not working on our site. They quickly moved us to another site. Location is great. Close to Rushmore, Crazy Horse, Custer State Park and Hill City. Wifi signal was not good and cable was limited. Would have been nice to have an enclosed dog park. Would definitely recommend. We have 3 styles of Camping Cabins to fit your needs. You must provide your own linens & cooking utensils for camping cabins. All cabins have picnic tables & fire grates. Pets are allowed in the traditional camping cabins.